I believe this guy to be the great grandfather of the Palestinian intifada, one of the primary reasons why there can be no settlement of the Palestinian issue and why the Israelis need to wrap their heads around the fact that as long as they live in the Middle East surrounded by Muslims, they will never enjoy the same type of peace that those of us in the United States or Europe enjoy. I need to learn more about this guy but I do know this. He was a favorite of Hitler, visited the death camps incognito and was pleased by what he saw (even Hitler had the decency to be repulsed...even the guards had the decency to drink themselves into early graves because of their barbarity...this guy was happy as a clam). You want a book to read on this subject? 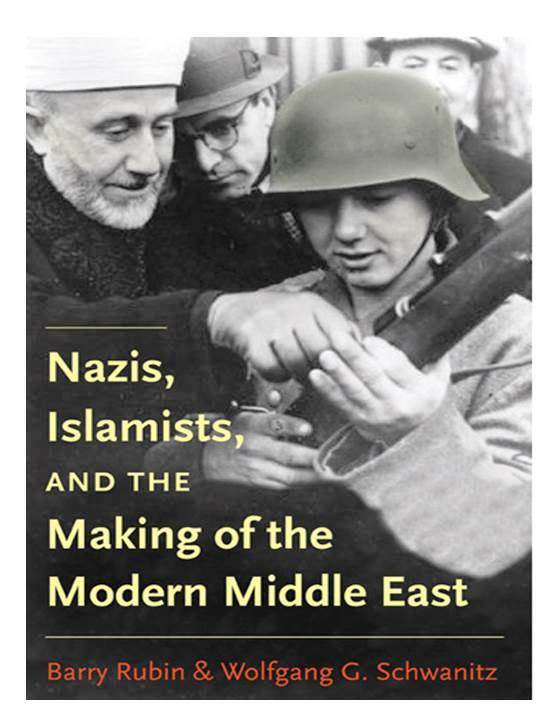 I haven't read it myself but a contact in the IDF recommended it to me and its on the "to do" list in 2018. This subject is hot because the media is making a mountain out of a molehill with Trump's announcement that didn't change a thing on the ground. Despite it being a big nothing burger we need to circle around to this. For some unGodly reason, we have US (so called) strategists attempting to influence events in the Middle East (remember the color revolutions?) thru covert means (supposedly evidence was found of CIA/State Dept activity before every occurrence) even though they lack understanding of the history of the region. In other words the Bush model of "all people yearning to be free and wanting Jeffersonian Democracy" is still in effect. Once we cage the deep state, maybe, just maybe we can shake ourselves loose of the Mid East tarbaby.